05 - John Pollock Sr. If you can lend a hand by mowing the church lawn, please write your name on the schedule that is on the oval table in the narthex for the week or weeks that you would like to mow the lawn. The Interfaith Volunteer Caregivers program is in need of volunteers who can provide transportation in the local area. We especially need drivers who are available during daytime business hours—mornings and afternoons. If you have just a couple hours a month that you can give to someone in need, you can make a huge difference in the life of a struggling neighbor. You tell us what days, times and areas are convenient for you, and we call you with specific appointments that meet these criteria. If you are free, say “yes.” If you’re not, simply decline and we will call you another time. Even one more ride a year will make a big difference to the person who needs it! Please call our office today at 586-757-5551. 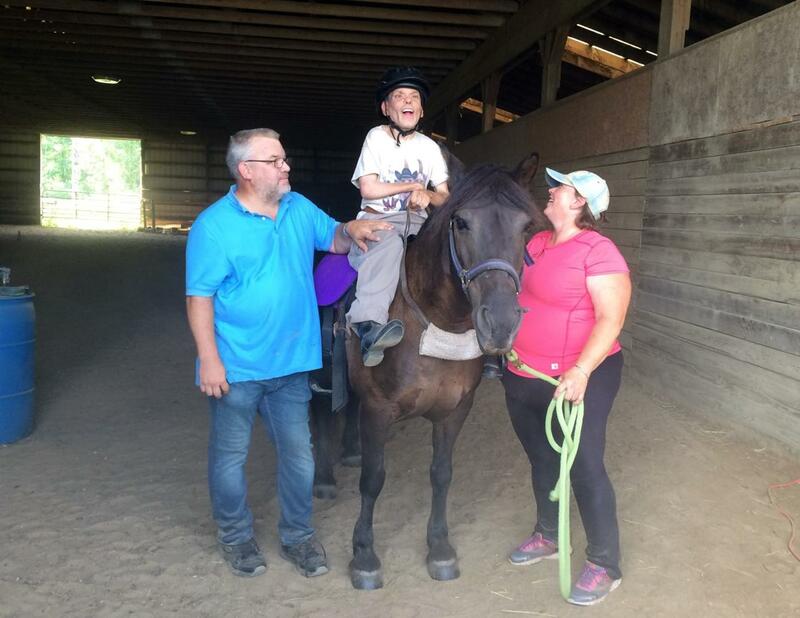 First UCC has committed to paying for two horseback-riding therapy sessions per month for our friend, Keith Murphy. Keith has cerebral palsy as well as injuries sustained by abuse when he was a baby. Riding therapy helps him with his sense of balance and coordination. And he loves it! You can contribute to Keith’s joy and overall well-being by contributing to his horseback-riding therapy fund. The cost of each session is $70. 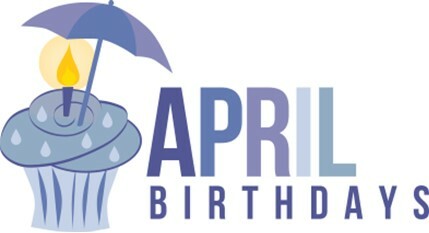 Some of our members have made contributions to this fund in honor of birthdays andanniversaries. Some have organized family gifts to the fund. Put your contributions in the box on the oval table in the narthex. Or include them along with your offering, clearly marked: Keith’s Riding Therapy. If you’ve left anything behind after worship, look in our Lost & Found Box which is in the furnace room next to the refrigerator. First United Church of Christ is now a pineapple free zone. Please refrain from lotions, gums, fruit snacks, fruit juices, perfumes, air fresheners and any other scent or flavoring with pineapple in it. Please do not bring anything for coffee hour that contains pineapple. This is really serious. Let's all do our best to take care of each other! We have received $83.80 from Kroger Rewards this quarter! Thank you for supporting First United Church of Christ by being a member of the Kroger Community Rewards Program and designating First UCC as the recipient of reward cash when you use your Kroger Rewards card. Our new account number is TY543. Please reference the new number when contacting Kroger for assistance. New members can enroll by searching for either the new number or the name of your organization. Visit Kroger's website to register if you haven't yet or go to http://www.kroger.com for more information. Don’t have a Kroger Plus card? The cards are available at the customer service desk at any Kroger. If you are a new online customer, click on “SIGN UP TODAY” in the “New Customer?” box. Sign up for a Kroger Rewards Account: enter zip code, click on favorite store, enter your email address, create a password and agree to the terms and conditions. Click on “My Account” and use your email address and password to proceed to the next step. Click on “Edit Kroger Community Rewards information” and input your Kroger Plus card number. 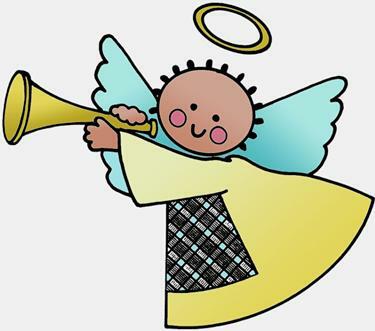 Enter NPO number (97155) or name of organization, select organization from list and click on confirm. Our church now offers to “Text” or “Call” UCC members and friends who may not have email to receive important news from our church. We are working on a new way to keep all our members and friends informed about important news such as the death of someone in our church family. We can continue to communicate such news by email, or we can call or send a text message to your phone. If you would like to receive text messages regarding church news, please fill out the form below, cut it out and place it on the offering plate or mail it to the church office. 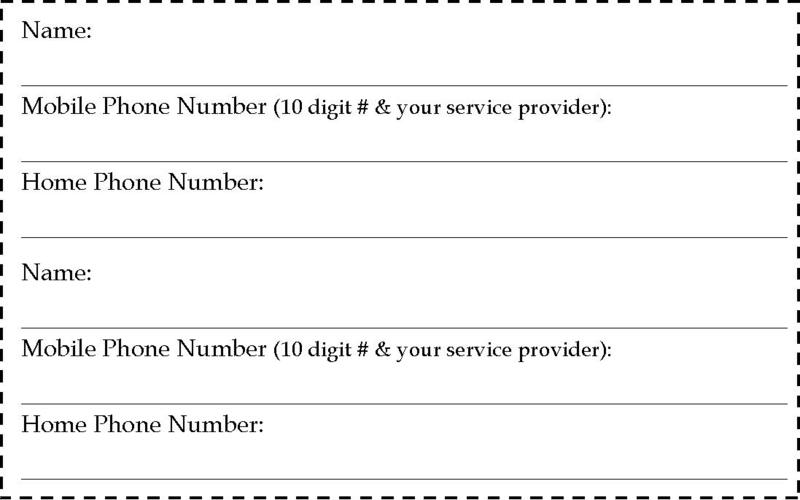 Be sure to include the name of your cell phone service provider (ATT, Verizon, Sprint, etc.). If you would rather get an old fashioned phone call, fill in your home phone number and we will relay church announcements with a phone call. If we do not have your email address, and you would like to receive our church announcements, please fill out the form below, cut and place it on the offering plate or mail it to the church office. Justice in every cup. Compassion in every bite. Try some honey from Guatemala. Try the new K-cups for your Keurig coffee maker! Try the chocolate chips in your favorite recipe! Try the new chocolate raspberry bar! It is amazing. All products are in the basement of the church. Make your choices and put your money in the silver tin. If you have questions about prices, contact Shelley Champion (248-804-6915). At Equal Exchange, our longstanding relationships with coffee co-ops allow us to source the best beans from each harvest. Then we carefully bring out the finest characteristics in these amazing coffee beans with each batch we roast. Our Fair Trade and organic teas come from our small farmer partners in India, Sri Lanka and South Africa. Most teas on the shelf - even Fair Trade teas - come from plantations where tea workers have little say. Join us in supporting a tea model in which farmers control their futures.